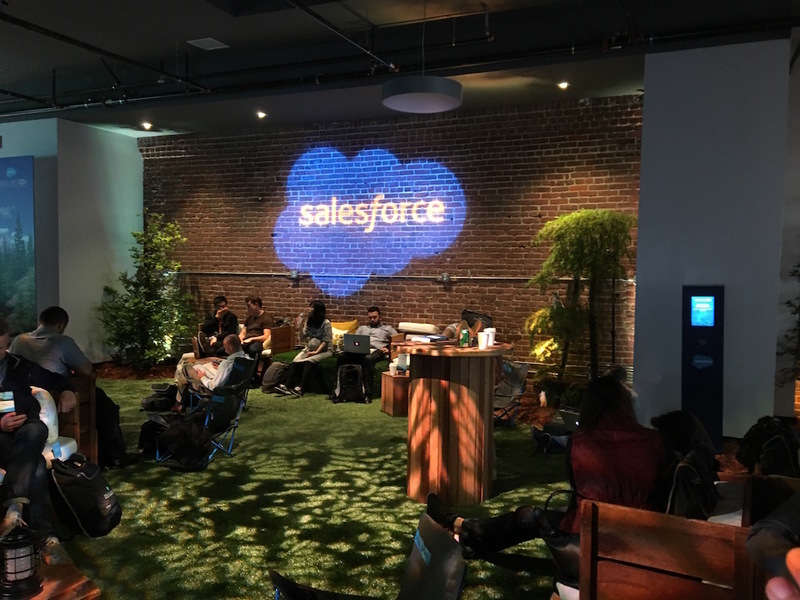 It has been a blast – two days of Salesforce Developer action at our brand new developer-focused conference TrailheaDX. 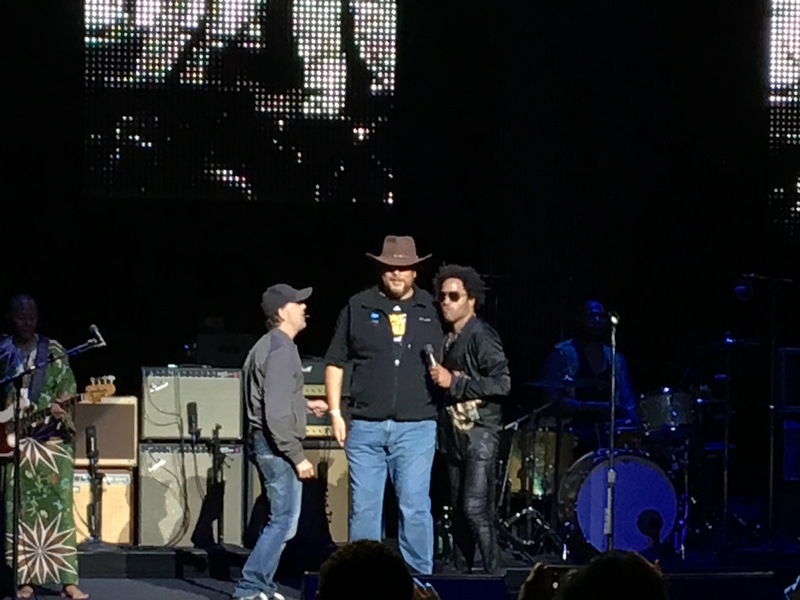 With some special bonuses like a Lenny Kravitz concert and Apple co-founder Steve “Woz” Wozniak. The conference had a great attendance. 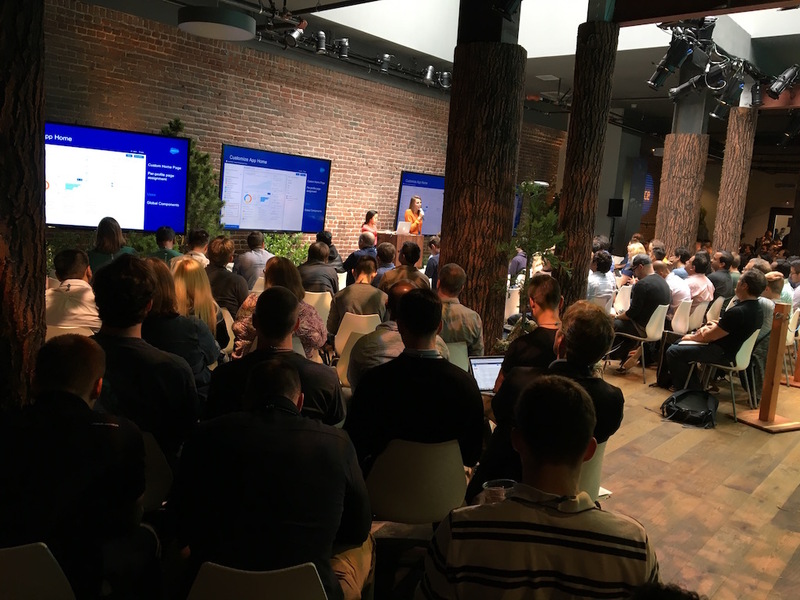 Be it in person – or with the 100+ viewing parties around the globe, hosted by our developer community. 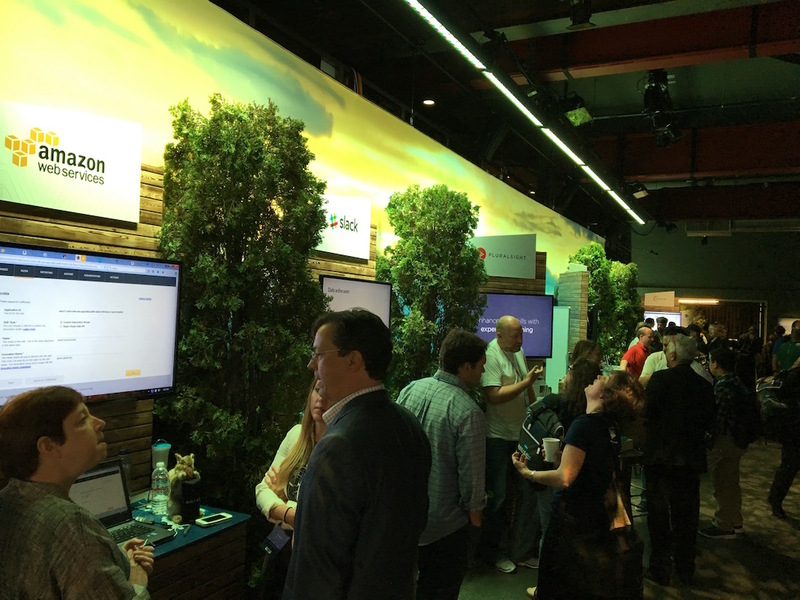 We saw some great announcements, great keynotes, cool demos – and listened to “some” music. We are heavily investing into the whole “development system” (my term). That means we support, enhance, refine and evolve around all different role types of development. 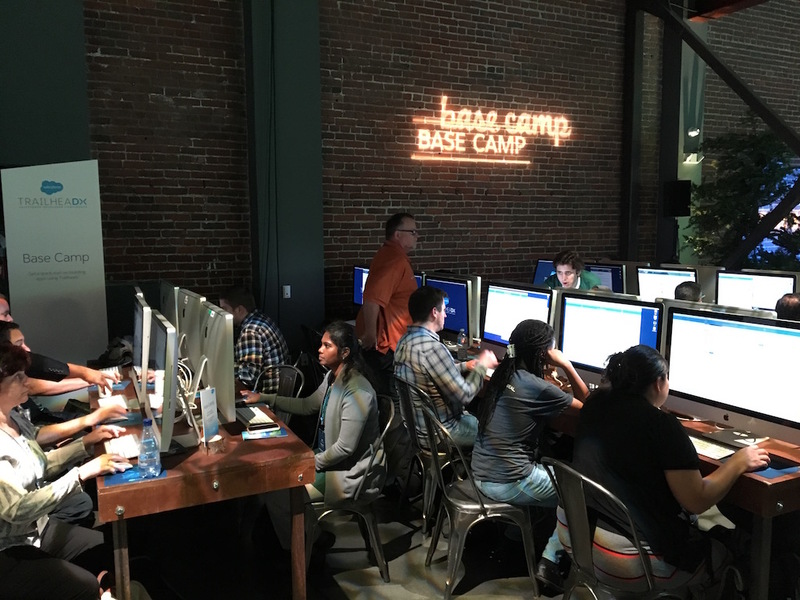 Be it for app builders, that build with literally no code great apps – or for the in-depth technical developer, who gets his hands deep dirty in Apex or on Heroku. We secured the DOM. Literally. With our new LockerService we’ve created a highly secure environment that basically capsulates the DOM of each specific component. We make development with Lighting easier – by providing a development extension for Google Chrome. See your Component Tree or dig into a performance problem. 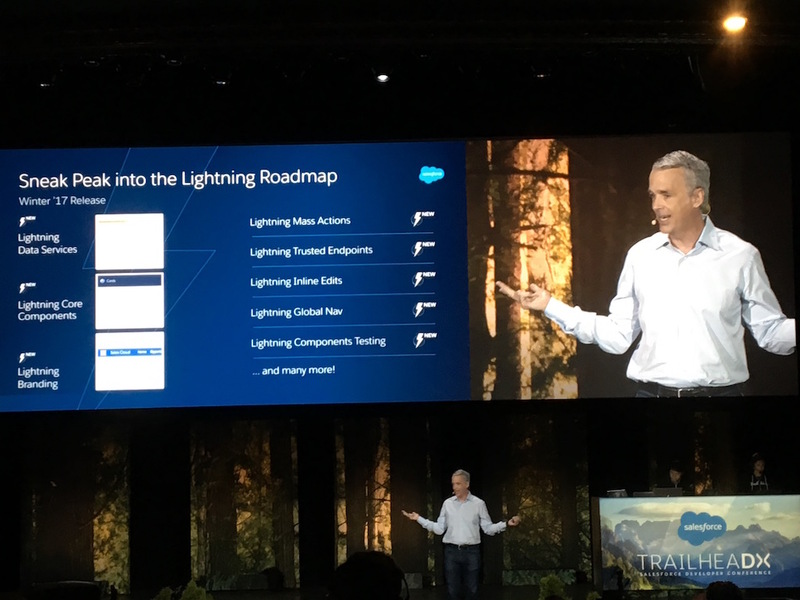 We want to help you to improve your Lightning code – so we made the Lightning CLI available. It’ll make your life easier, i. e. for finding deprecated code. 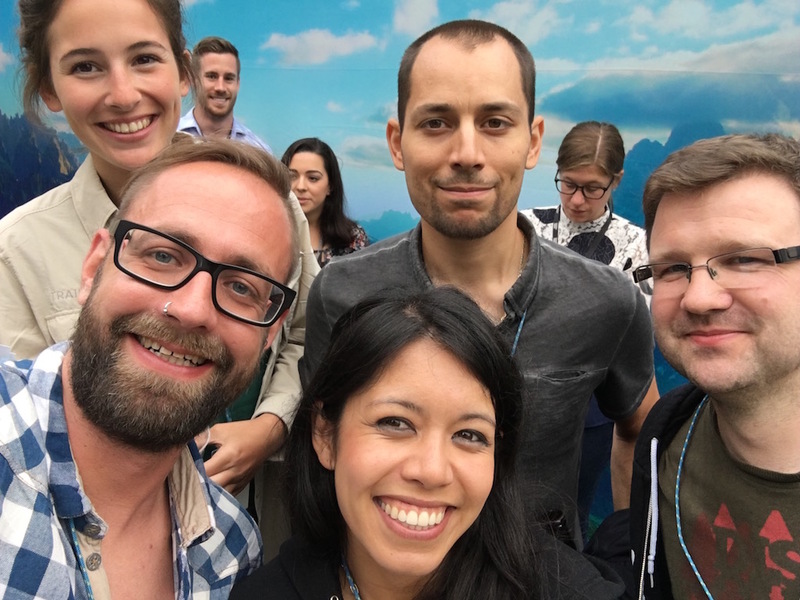 We introduced Superbadges for Trailhead. These new modules in our learning experience platform allow you now to earn badges based on real-world project creations. Awesome! All of those takeaways are part of the Summer ’16 release which gets out of the door in the next days. Btw: Summer ’16 is now our 50th release. 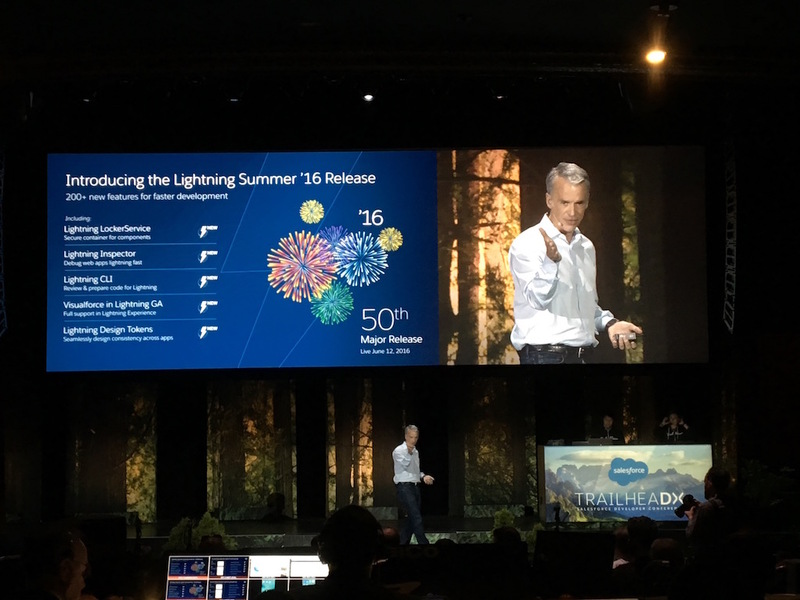 And Parker Harris showed some nice enhancements for developers coming with Winter ’16. You can see the recordings of the keynote on YouTube. 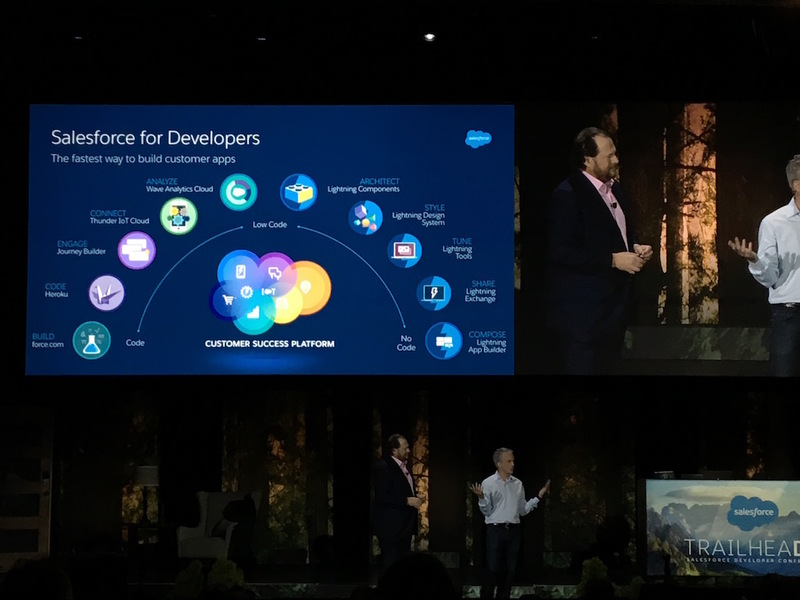 We saw on the pods great demos that included IoT, Big Data, Slack and Amazon Alexa integration and so fort. You should definitely check out the DreamHouse – we’ve open sourced all demos. 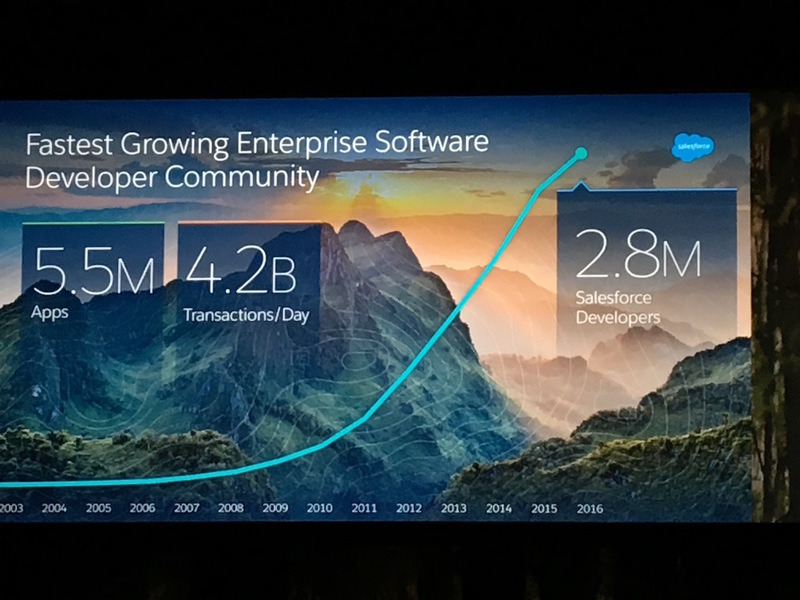 Expect more cool stuff to come around Dreamforce. 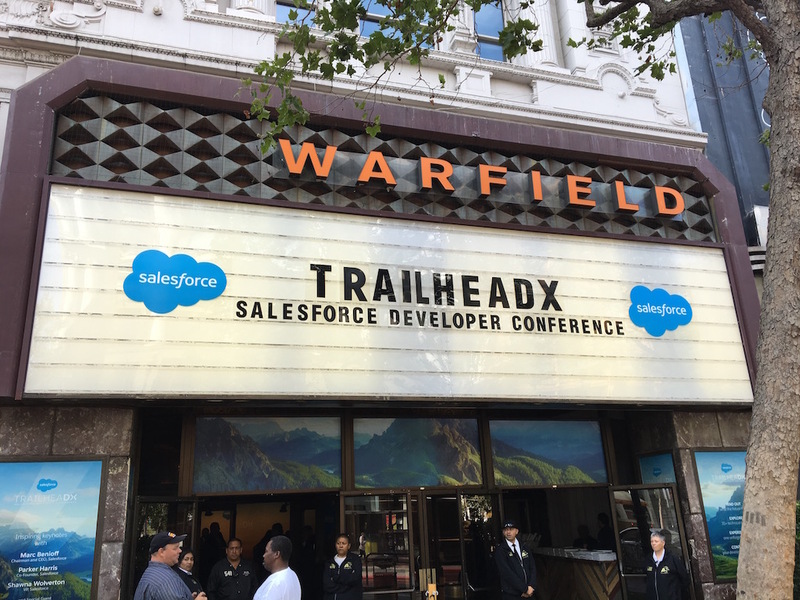 Did I say that TrailheaDX rocked? Yes? 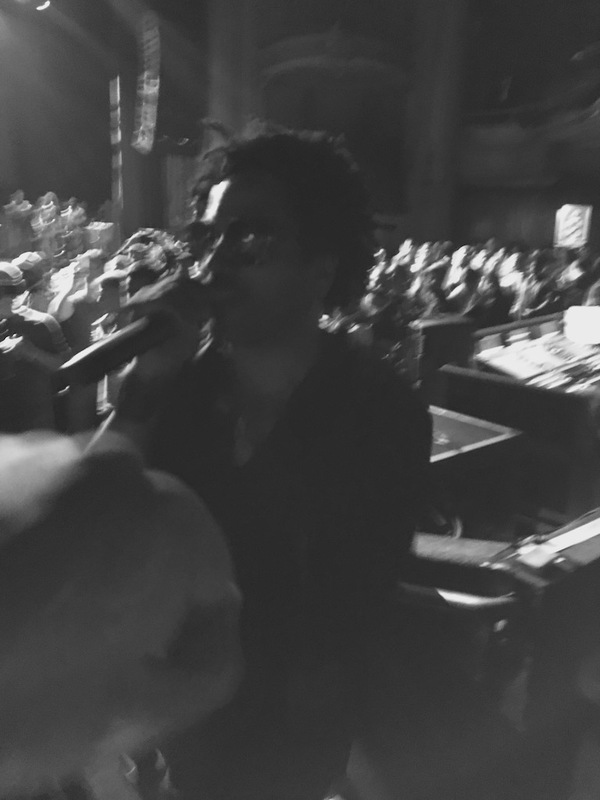 OK – let me repeat: IT ROCKED! 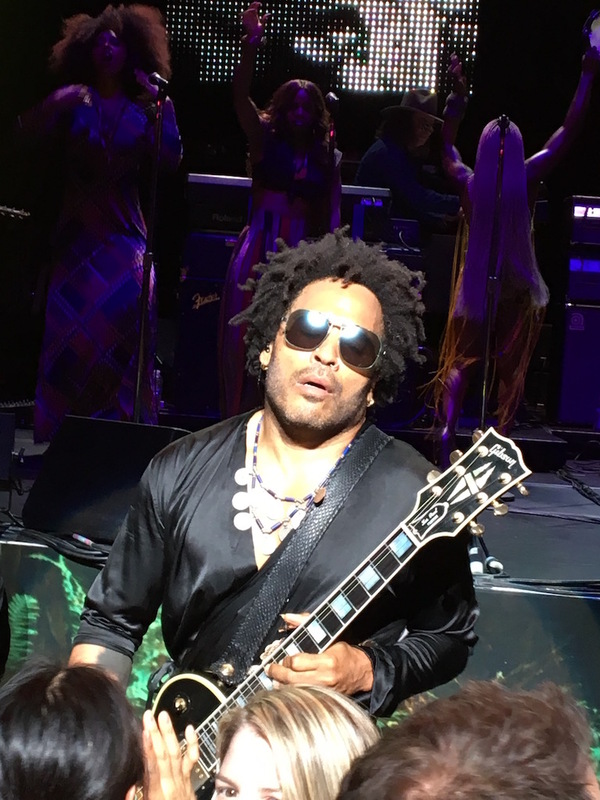 Especially with the Lenny Kravitz concert on the first evening. The final day closed with the Steve Wozniak keynote. It was more an interview than a “usual” keynote. Which was great. 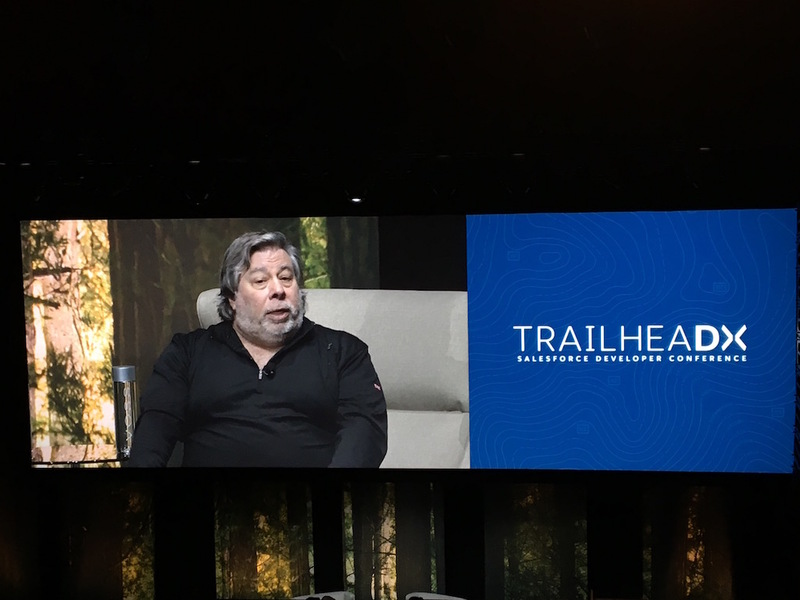 Woz was very entertaining – and insightful. And – I had the chance for a Meet & Greet with Woz after his session. A big thanks to my COO Nick for helping me to get in. I’ve posted below some impressions (click on the pic for a larger version).